PLEASE NOTE: The sauna session is a two hour appointment. Massage therapy is not part of the sauna session and this service require a separate appointment and payment. Kira graduated Massage Therapy School in 2010 with 2200 + Hours in Massage and Hydrotherapy. Skilled in Deep Tissue, Pregnancy, Myofasial cupping, hot stone and Relaxation Massage Kira works with her clients on building a treatment plan and helping them to reach their goals. Having completed a case study on migraine headaches she has a keen insight into helping her clients with chronic migraines, neck and head difficulties. She has also expanded her expertise with Pre/Post Natal Massage and Doula training. She feels it is important for expectant mothers to take a moment to feel special by including the benefits of massage therapy, enhancing the health for both baby and mom. 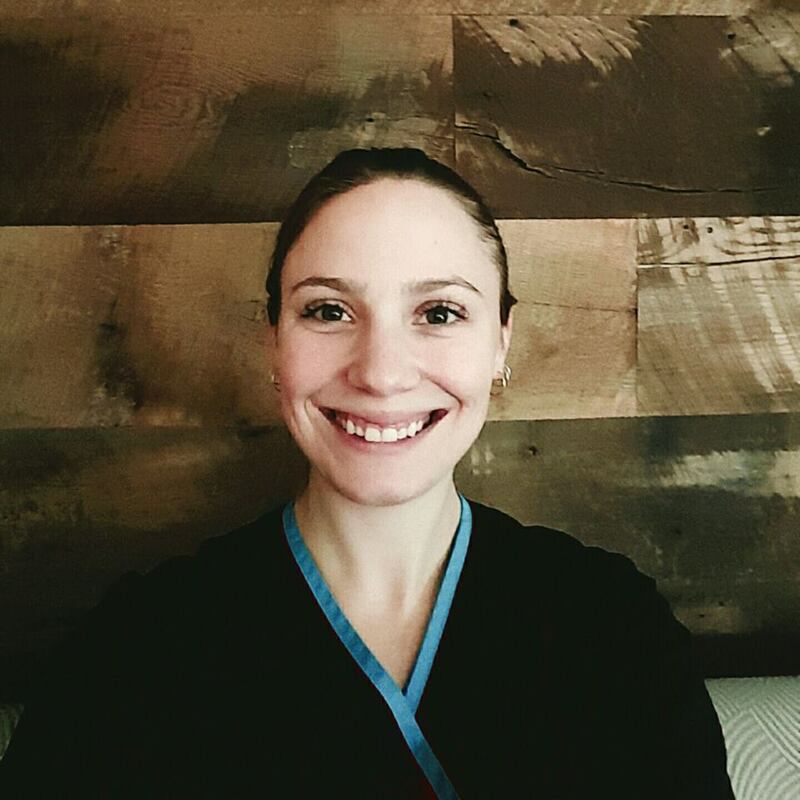 Kira is an avid outdoors and sport enthusiast, and will work with athletes on managing their injury upkeep, adapting all treatments to the needs of her clients. frozen shoulder I am consistently expanding my skill set."